*Specifications and prices may change from time to time so please confirm before placing your order. 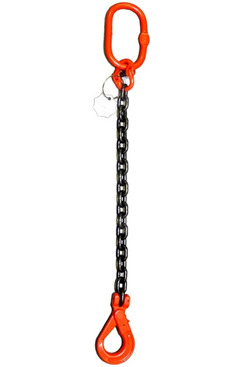 Chainsling 1 leg 7mm with Self Locking Hook. Lengths Available 1mtr to 10mtr [ longer available please contact us ]. Working Load Limit 1.5 tonne. 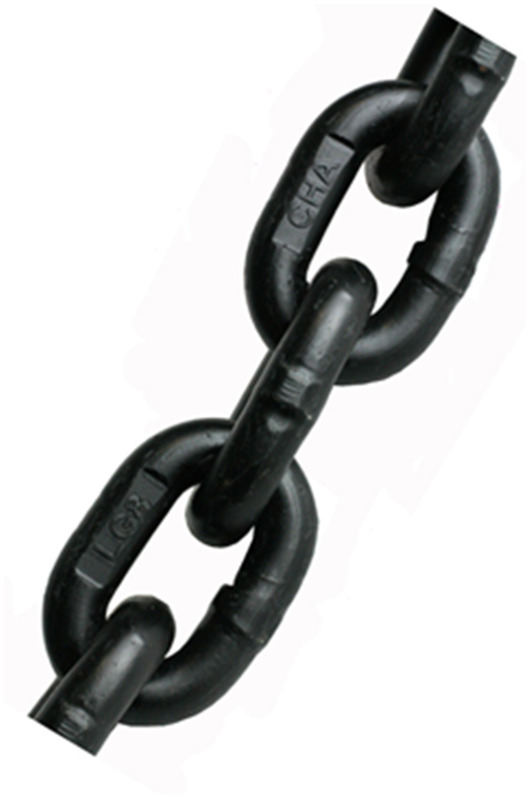 Chain Grade 80, 7mm Diameter. The self locking hooks automatically locks the latch once a load is applied giving extra safety. The latch system is also much stronger than a normal pressed steel latch. 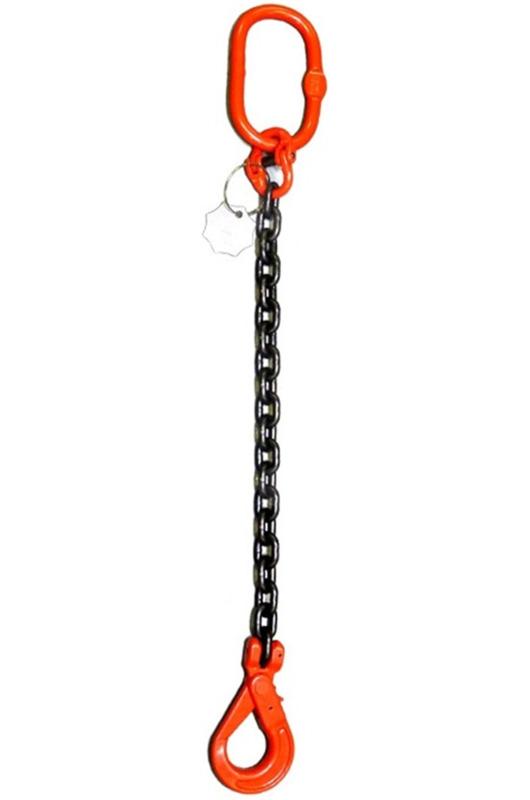 Heavy duty chains designed for industrial use. 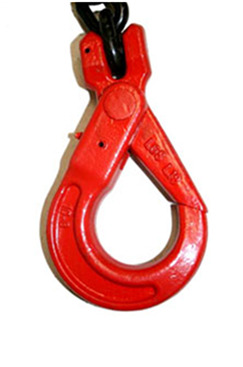 We supply our chains to many of the UK leading lifting rental companies. N.B. Length Adjuster only fitted on 2mtr & Longer chains.